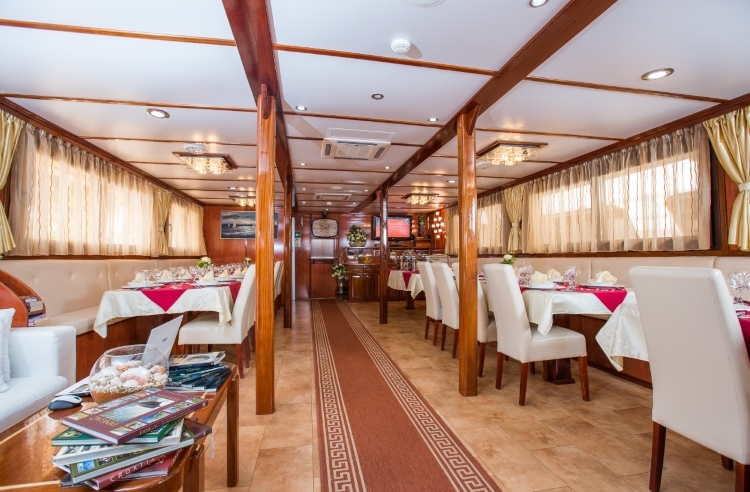 Maximum capacity is 38 passengers in 18 twin or double beds cabins, guaranteeing an intimate setting for all guests. 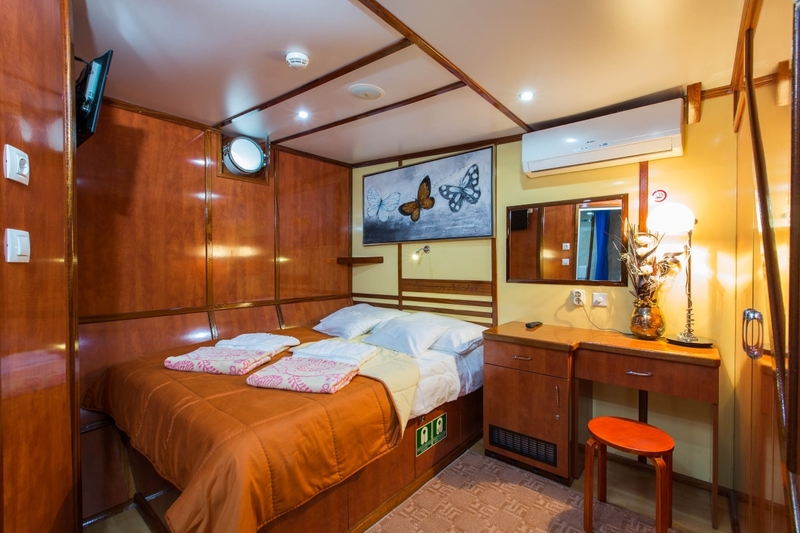 All cabins have been built to up-to-date standards. Each, fully equipped with A/C, LCD TV, mini-bar, safe deposit box, fire alarm, internal communication system between room and bar. Arrive Zagreb,where we are met at the airport and transferred to our hotel. The balance of the day is at leisure. Enjoy dinner this evening and overnight in Zagreb. A morning sightseeing tour will take us through the historic Upper Town. See St. Mark's Church, St. Catherine's Church, the Cathedral, Parliament, and the Government Palace. The rest of the day is ours to explore the winding streets of the old town at our own pace. Overnight in Zagreb. We head south for a visit to magnificent Plitvice Lakes National Park, a UNESCO World Heritage site. Enjoy the breathtaking scenery of this natural wonder with its 16 terraced lakes surrounded by forested mountains and lush vegetation. A walking tour takes us around several of the lower lakes. On to Zadar and the port to embark. Later, gather with our fellow “sailors” for a Welcome Reception on board followed by dinner. Zadar's historical center is a pedestrian zone, perfect to explore on foot. Set out on a walking tour and admire the 16th century walls built in by Venetians as a defense from the Turks. On to see the 16th century Port Gate where the Venetian lion still stands guard over the entrance, the Square of the Five Wells, Church of St. Donat, the Roman Forum and the largest cathedral in Dalmatia, St. Anastasia. Returning to the boat, enjoy lunch as we sail to Sali. Explore the town tonight, and have dinner on your own in one of the restaurants. Take in the scenic natural beauty of two National Parks today. 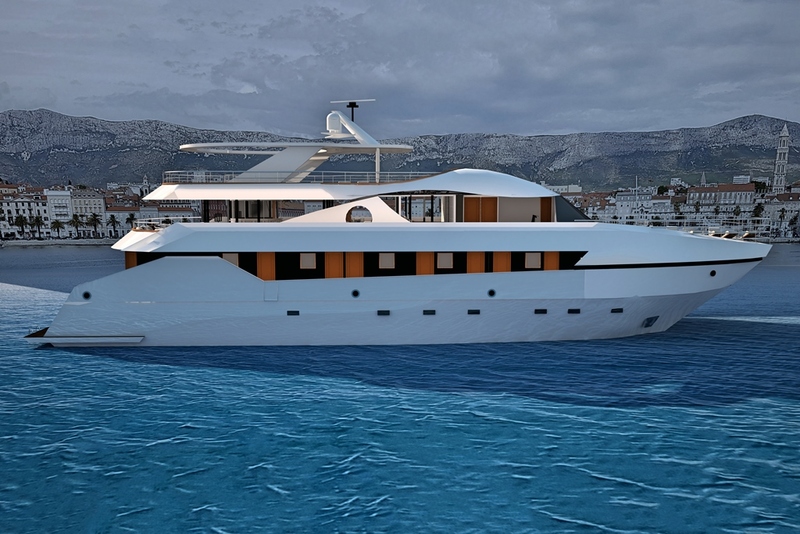 Start in Kornati, home to more than 140 islands with numerous coves and crystal clear waters. Stop for a swim during our lunchtime cruise. Next is Krka, with its breathtaking waterfalls. After your visit here, coach to Sibenik where our boat is anchored. Our evening is at leisure in town. Take a break for a swim during our morning cruise. Sail through lunch, arriving in the UNESCO-listed city of Trogir this afternoon. Free time before heading to Split. Here, a walking tour of the historic inner city shows off the Roman Emperor Diocletian's Palace, a UNESCO World Cultural Heritage site. See the remnants of Split's Roman heritage, its Renaissance and Gothic structures, Jupiter's Temple, the Peristyle, and the Cathedral. 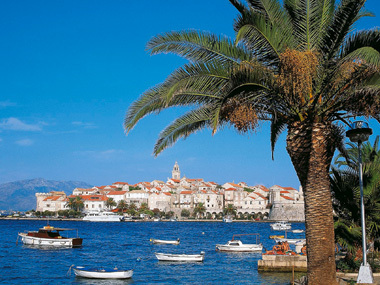 Stop in Bol, home to one of the best beaches in Croatia, the Golden Horn. Go for a swim in the clear blue waters before sailing to Hvar. Here, a sightseeing tour includes views of the first public theatre in Europe, the Franciscan Monastery, and many more historic sights. The evening is free to explore Hvar and to dine on our own at one of the excellent restaurants. 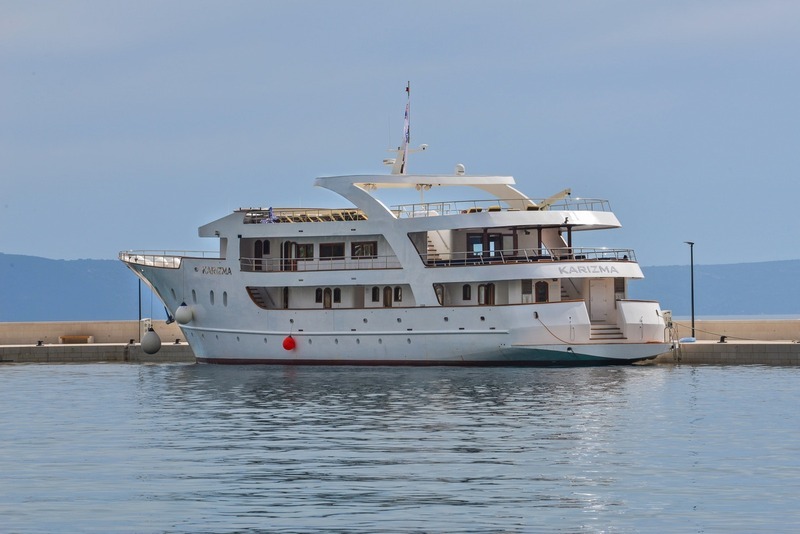 Note: due to the limited capacity of the Hvar harbor (during peak season in July and August) port of call can be substituted for Stari Grad/Jelsa. In that case, transfer by bus will be organized to and from Hvar. 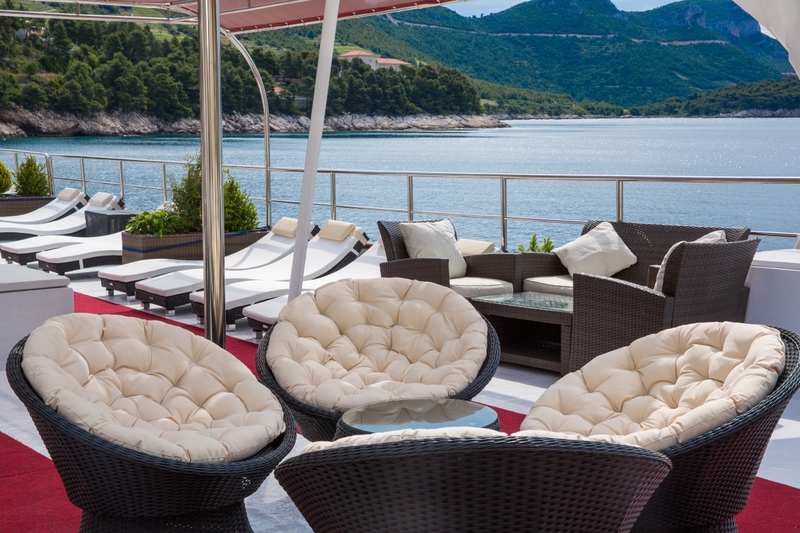 Relax on deck as we sail to Korcula, with an early afternoon arrival. 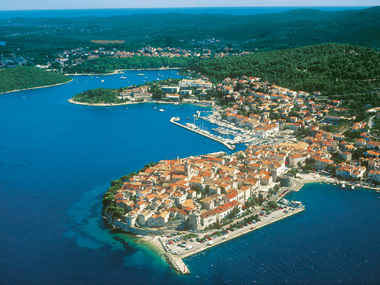 Korcula is the supposed birthplace of the famed explorer Marco Polo. Take a walking tour through its narrow, cobbled streets and visit the grand Gothic-Baroque Cathedral of St. Mark. Continue sailing to the island of Mljet, where our evening is free. In Dubrovnik, take a walking tour of the old town and visit the Rector's Palace and Franciscan Monastery with its Pharmacy. 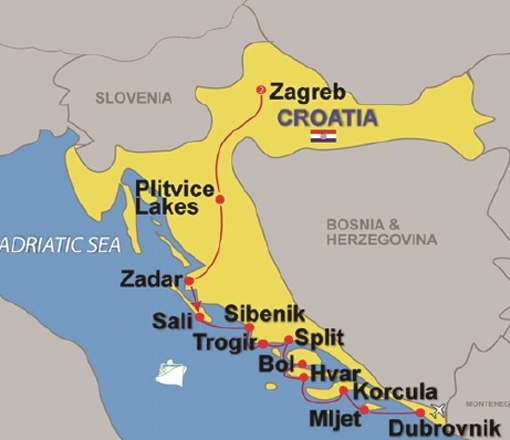 Our evening is free here in the “Pearl of Adriatic,” a UNESCO World Heritage site. After breakfast it's time to disembark. Transfer to the airport for our return home.